A trip to the wine store can get a little overwhelming, especially when you have price points that you need to stick to. Sometimes it’s difficult to stay within your budget without completely abandoning quality, but it’s possible. 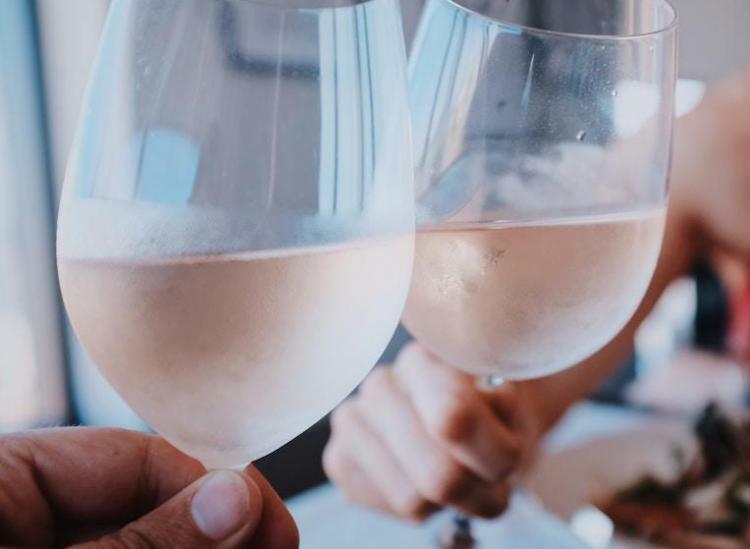 Here are seven wines you should stock up on for under $15 when you don’t want to compromise taste. This California Chardonnay is oaky and rich with flavors of toasted oak, vanilla, green apple, pear and hints of coconut. This wine has a medium acidity and pairs well with grilled pork chops, salmon or grilled shrimp. For an Italian sparkling wine that’ll give you all of the fruity vibes, try La Vostra Prosecco. The flavors are juicy with notes of apples, white peach and honeysuckle. It’s the perfect Prosecco to bring with you to a dinner party or housewarming. If you’re in the mood for a light-bodied sparkling wine, the Rondel Brut Cava is more fruity than dry. It has notes of peaches, nuts and white lilies with a briny and fresh lingering taste. Think about pairing this one with something light and crispy like shrimp tempura. Red wine lovers, you’ll want to try the Carson Ridge Cabernet from California’s Paso Robles. The medium to full-bodied Cabernet has a rich red color with a little bit of oak to complement the ripe berry aromas. This one works with all types of indulgent dishes and your favorite cheeses. Red wine drinkers who want something a little on the lighter side, the Ropiteau Pinot Noir is a light-bodied red wine with notes of fresh cherry, red fruits and earthy tones. 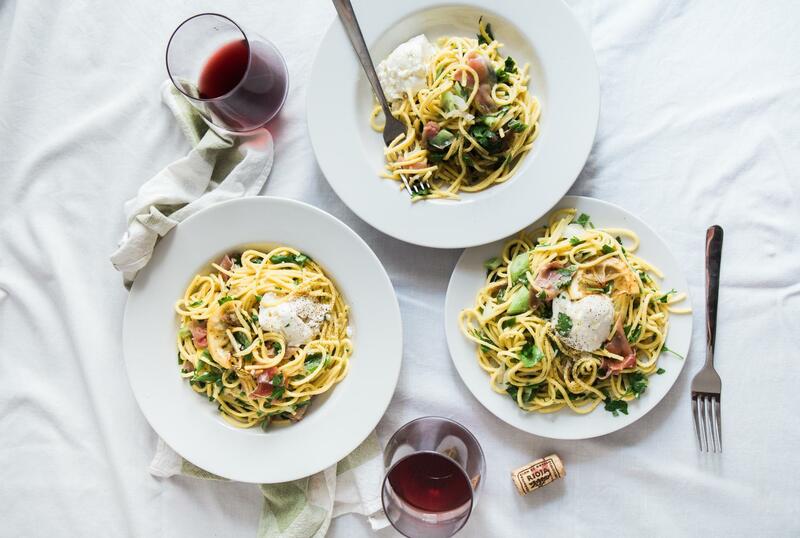 Drink the Pinot Noir with a rich stew or spaghetti bolognese. When you’re more of a white wine drinker, this Riesling by Dr Loosen has notes of tangerine, green apple and crisp peach. The light-bodied Riesling can go with your favorite salad, fish dish, popcorn or grilled cheese. If you’re a devoted Cabernet fan, the Mina Mesa Cabernet is right up your alley. This smooth, medium-bodied Cabernet has notes of concentrated blackberry, currant and mocha. Sip on a glass along with a steak or rich pasta dish.